This amazing eye treatment for skin ageing now features sate-of-the-art microsphere technology for unsurpassed age reversal! 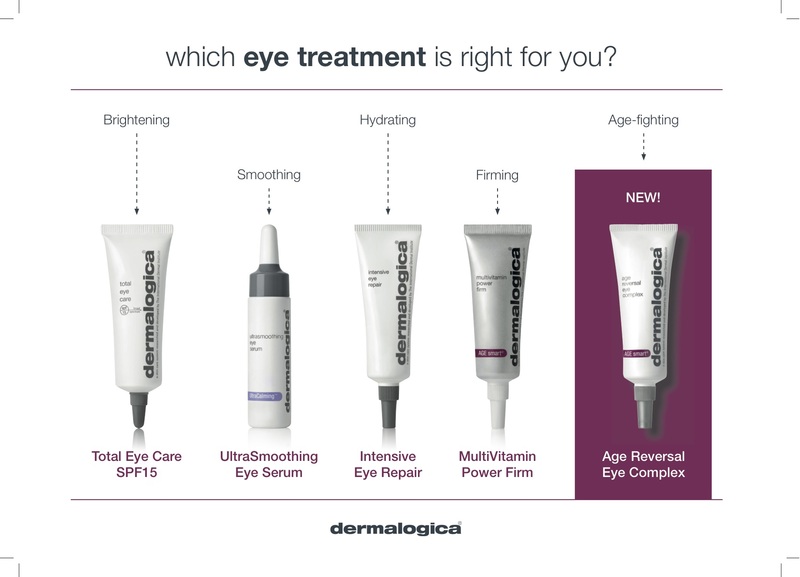 Pop in to find out more and discover your best eye product for you. To celebrate the NEW age reversal eye complex, every purchase of this product in November and December will receive a FREE micro-zone eye treatment.